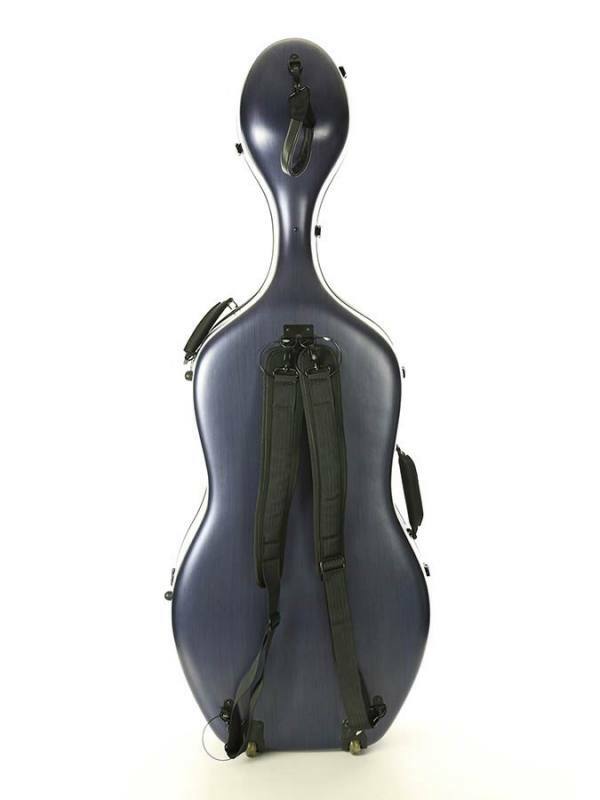 Leonardo Student series cello case, cello case, 4/4, PVC sandwich construction, 2 padded comfort straps, brushed blue, 3,8kg The CC-644 is a stylish cello case offering security to both musician and instrument. 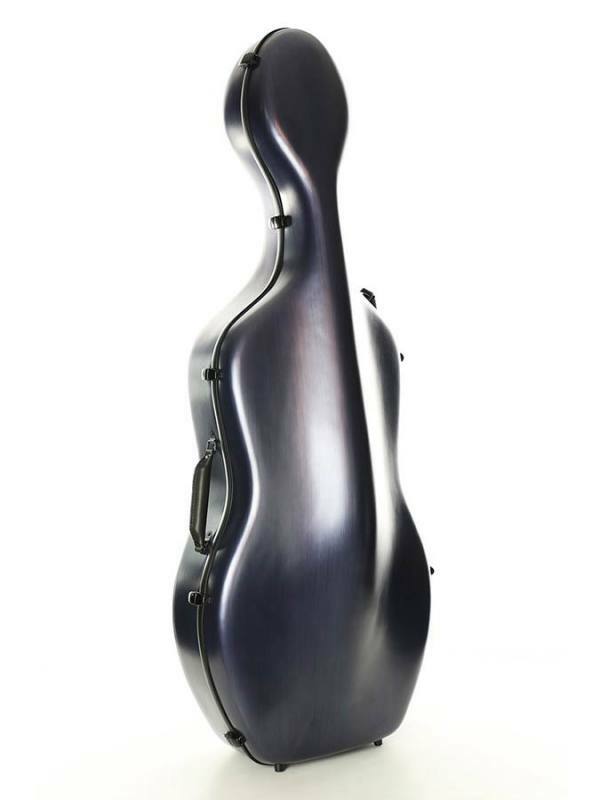 The sandwich structure of the outer layer ensures firmness and keeps temperature and humidity constant. 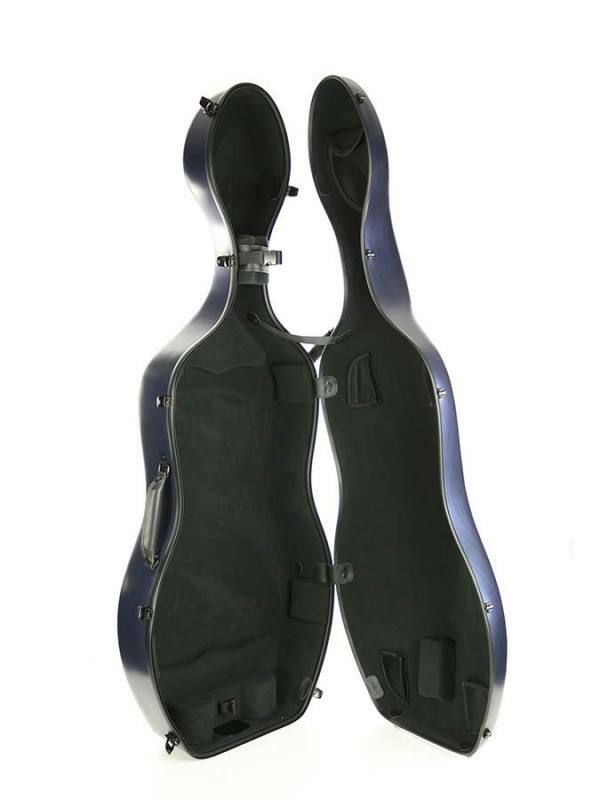 The CC-644 is equipped with comfortable, wide carrying straps (with safety cables) and an extra handle at the top, useful for use in public transport. You close and open the case easily with the one-hand locks. The inside has a soft lining and sufficient reinforcement in important places. 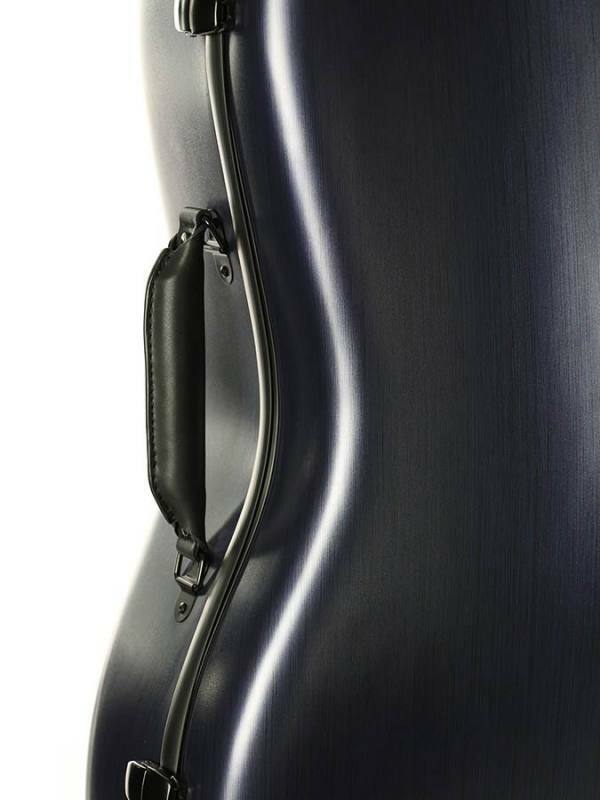 A handy cliplock with leather protection (for the strings) keeps the neck of the cello in place. The suitcase is lightweight (3.8kg) which is very light in its price range. The exterior is made of brushed PVC and has a robust elegant look.